Funny enough, I was looking for tips for the first year and came across your website, I just finished med school and I’m applying to this field. Tuesday I have my final interview, I’m definitely checking out the sci’tech section. 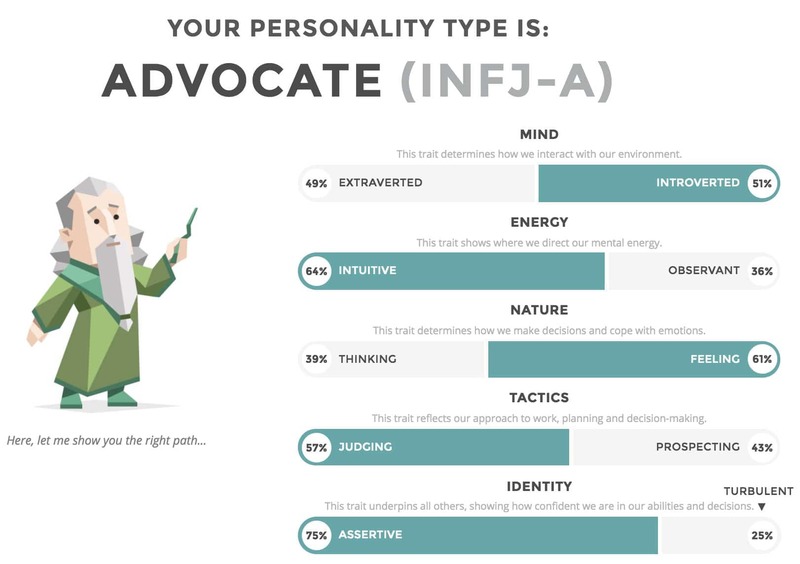 I am an INTJ-A and continue to be more so the older I get. I took this in the summer and again recently! My personality type is ENFP-A. Interesting!!! I took this test in 2015 . My personality type then — The Commander (ENTJ) . 3 years later my personality has shifted to The Protagonist (ENFJ) .